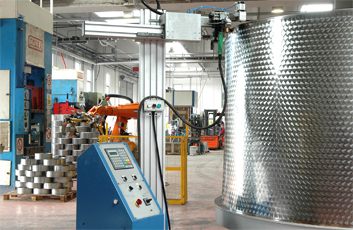 KEGS MANUFACTURING stainless steel beer kegs manufacturer offers stainless steel beverage and Beer Kegs, wine containers, oil and other food containers produced with stainless steel. 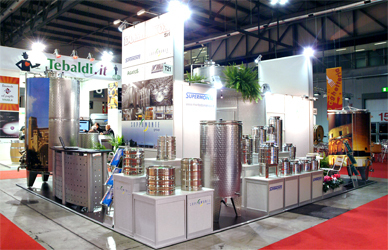 "Keg beer" is used for beer served from a pressurized keg, Stainless steel containers and products made in Italy for the food and beverage worldwide industrial distribution. 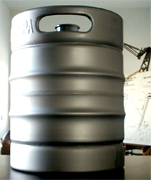 Customized beer Kegs. 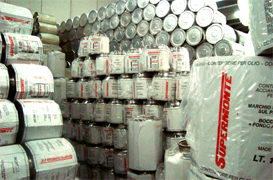 SUPERMONTE's kegs optimise beverage distribution safeguarding organoleptical characteristics. 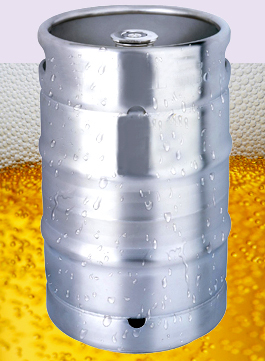 The company's KEG products are suitable for the distribution of beer, wine, mineral water, juice, soft drink, produced with Stainless Steel. 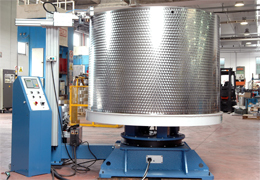 handiness in beer tapping kegs. 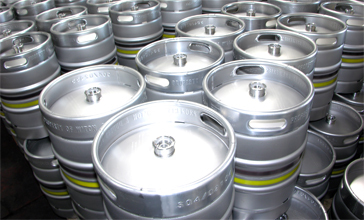 Each keg is subject to an accurate process of pickling and pressure testing test to verify the resistance to pressure. 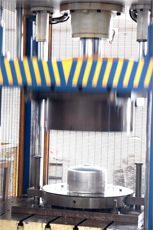 The flexibility of our manufacturing process allow us to meet any requirement from small to a big beverage producers.